Huawei’s Honor MagicBook- Similar to the Favored MacBook; Will It Make It to the U.S.? Huawei Isn't quite known for laptops alone, as the company produces so many smartphones, it's considered one of the top 5 smartphone makers in the world. Despite its resistance to become a preferable product in the United States, things are changing rapidly. 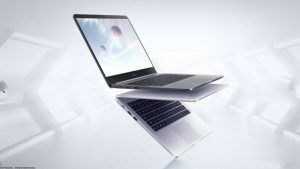 The MagicBook is brand new laptop model under the Chinese company’s Honor brand- a line of Huawei’s most affordable devices. 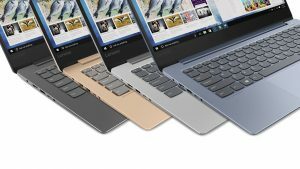 The MagicBook, hopefully, the company’s way to enter the laptop scene with a greater vengeance. 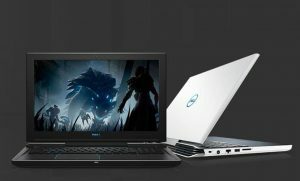 Not only does it cover 8th gen Intel, but has a 15-inch body and pretty standard hard drive specs. 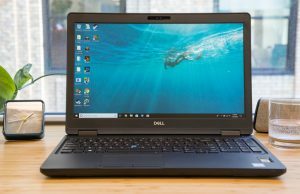 A rather affordable laptop, the MagicBook starts around $800, and goes up from there, depending on your CPU. 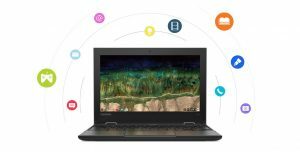 As the first Honor brand laptop, the Honor MagicBook is aimed directly for consumers who desire portability, more than anything else. 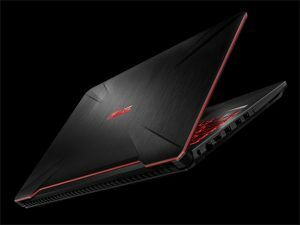 This does mean, however, that the specs aren’t going to intrigue the enterprise or professional users, nor will it give gamers the power they are looking for. 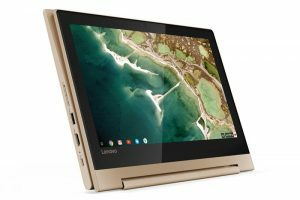 The new devices, do however, have many attributes akin to the simple MacBook from Apple, making it a brand new contender in the market. 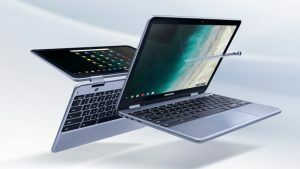 Huawei’s MagicBook features a 15-inch LCD screen, with pretty regularly-sized bezels (Huawei’s former MateBook X Pro’s bezels were so thin, there wasn’t room for a webcam. Yet on the MagicBook, there is). 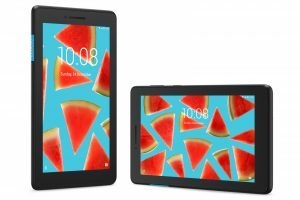 Weighing in at 2.4 pounds, and measuring 15.8mm thick, these MagicBooks feature Intel’s 8th gen processors, either the i5-8250U, or the i7-8550U. 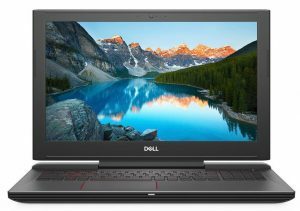 These are just like what Dell uses in its latest Inspiron laptops, including the similar 15-incher, Inspiron 15 5568, where the i5-8350U has a 1.60Ghz base frequency, and a 3.40 Turbo max frequency, while the i7-8850U has a 1.80Ghz base, and a 4.0 Turbo. 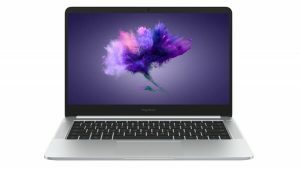 Both Honor MagicBook models feature 8GB of RAM, 256GB of SATA SSD, and a 2GB GDDR5 Nvidia GPU. 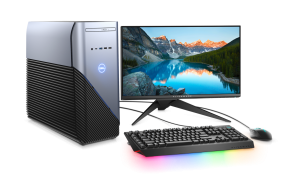 Additionally, the machine, with all the power it can run, runs quite smooth and quietly, with a single fan cooling system. A good comparison worth mentioning, especially while comparing the MagicBook to the MacBook, is the additional ports. 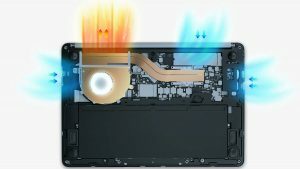 One dispute consumers have with the new MacBooks can be Apple’s trend of “addition by subtraction”, sometimes taking away too many things- such as, all ports, except a single USB-C and headphone jack. Rather than requiring dongles to use other ports, Huawei did not follow in Apple’s footsteps with I/O. 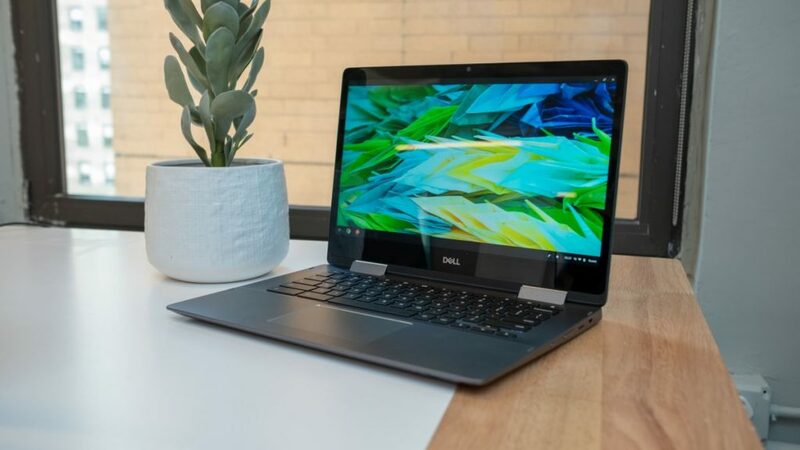 The laptops include USB 3.0, USB 2.0, HDMI, USB-C for charging, as well as a 3.5mm headphone/mic jack. 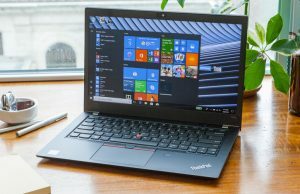 So, yes, the 15-inch bodied laptop is being compared to a MacBook Pro-like experience (even more so, comparable to an entry-level MacBook Pro, but with better CPUs). There is even a decent, and comparable battery, as Huawei promises 12 hours of use on one charge, as well as a fingerprint reader, a popular additive on consumer products due to its security purposes. With just enough power to be above-par, and at a fraction of the cost, it’s another example of how companies, like Huawei, are capitalizing on the fading ubiquitousness of Apple devices. 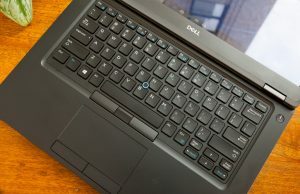 Prices are expected to be around $800 for the Core i5 model, and $900 for the Core i7 model. 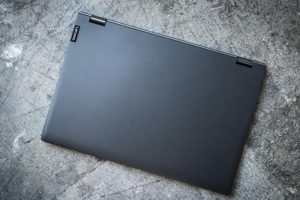 If you are already stricken with the MateBook X Pro, you might have another episode of drool coming from your mouth for a while, as Huawei hasn’t even announced if the MagicBook line will make it out of China at all. Obviously the smart thing would be to do so, if Huawei’s aim is to make a better presence in America.